Wied il-Għasri, a very picturesque place. Photo taken from the staircase cut into the rock. The tiny shingle beach and the cliff. Għasri, with a population of just 525 people as of March 2014, covers a relatively large area but, by population, it is the smallest village in Gozo. 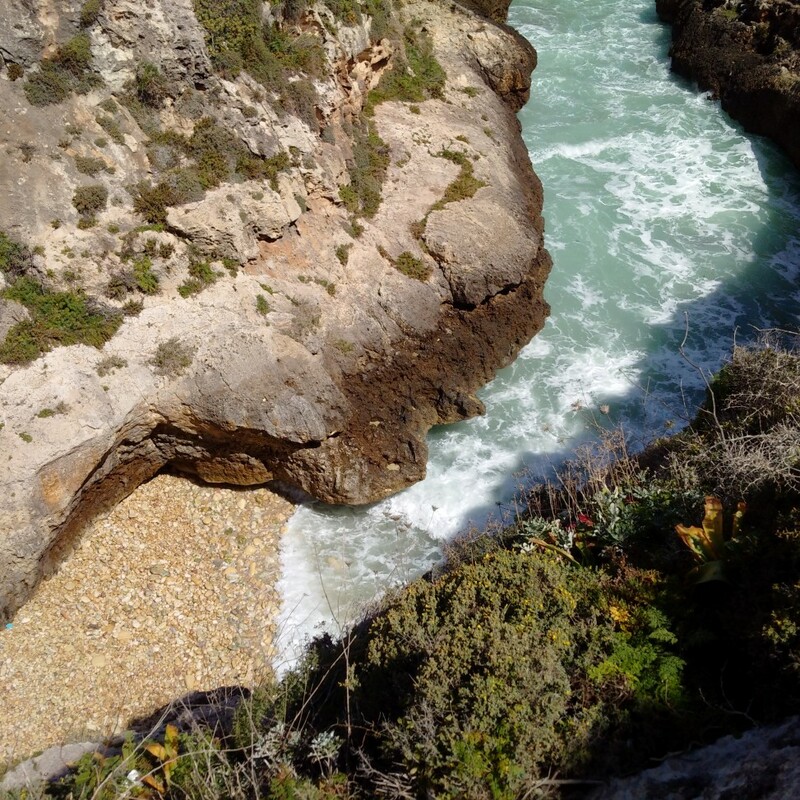 Wied l-Għasri, or the Ghasri Valley, is a fantastic place for country walk lovers. Be advised that temperature in Gozo may reach high level in summer so a nice sunny days in April would be the best option for such outdoor activities. It’s also a very popular dive site. Divers like to explore the underwater caves.